J.J. Richards have an established apprentice management system that supports apprentices who wish to pursue a dynamic and rewarding career as a qualified tradesperson. 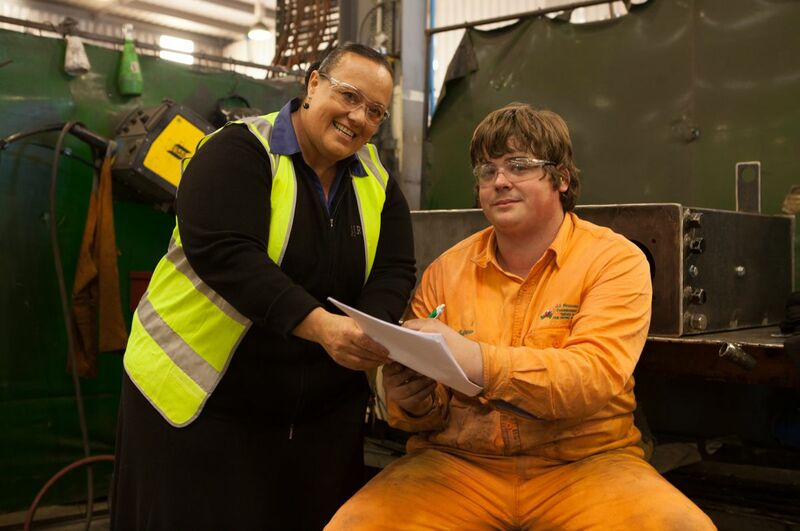 Underpinning our commitment and support of apprenticeships is our workplace culture of safety, quality, productivity and communication. All apprentices and staff are completely supported by policies and procedures implemented and driven by management. Currently the Company are hosting over 70 apprentices in a variety of careers across our operations.